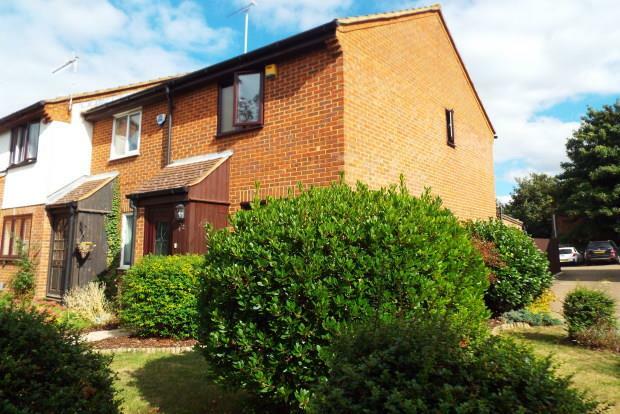 2 Bedroom House To Rent in Maidstone for £925 per Calendar Month. A beautifully presented two bedroom house in a small, quiet development located close to the town centre. This property comprises of entrance porch, reception room leading through to kitchen and lean to convervatory. To the first floor there two bedrooms and modern family bathroom. The property also boasts an attractive rear courtyard garden, beautiful mature front garden and allocated parking.